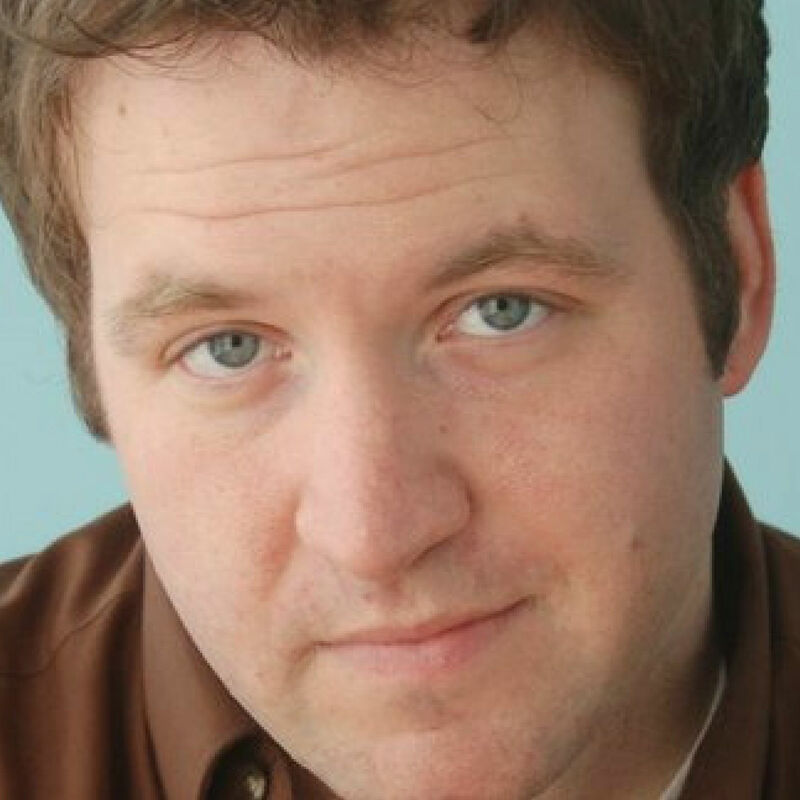 Sean Christopher Lewis is the Artistic Director of Working Group Theatre, a touring company based out of NYC, and Riverside Theatre, a National New Play Network theatre in Iowa City, IA. His plays include Dogs of Rwanda (NNPN rolling premiere at Interact Theatre, 16th Street Theatre, Out of Hand Theatre, Phoenix Theatre); Black and Blue (Riverside Theatre, Geva Theatre and 16th Street Theatre); Manning Up (Rolling World premiere at Riverside Theatre, Salt Lake Acting Company and Actor’s Summit); The Aperture (Cleveland Public Theatre, NY International Fringe); Killadelphia (Baltimore Centerstage, Woolly Mammoth, Southern Rep, Available Light, Interact Theatre, American Theatre Company); Just Kids (Available Light, Pontine Theatre, Sandglass Theatre) and I Will Make You Orphans (Hyde Park Theatre; Uno International Solo Festival, Available Light). He has won the Barrymore Award, the NNPN Smith Prize, the NEA Artists in Community Award, NNPN National Commission, NNPN Emerging Playwrights Residency and William Inge Fellowship. He also has written and performed on This American Life and writes comic books for Image Comics.